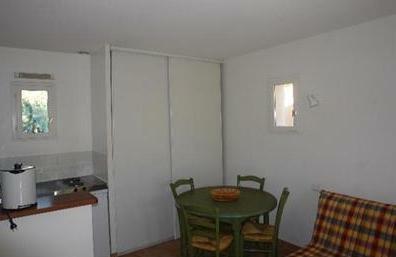 Self-catering apartment : Gite in Saint Remy de Provence. English version. 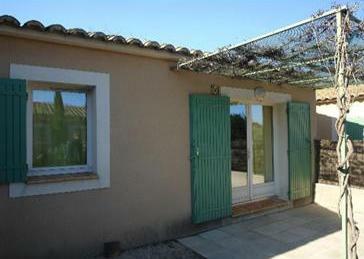 Large, fenced, communal swimming pool with the other gites of the holidays residence, with childrens pool area. WELCOME TON "A GITE IN PROVENCE..."